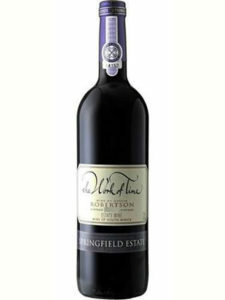 This exceptional wine is part of our premium range, an elegant wine that finds perfect balance between rich berry flavours, soft ripe tannins and fine French oak. 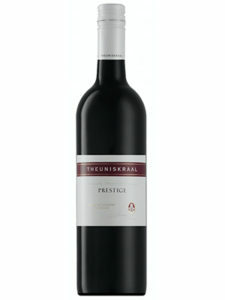 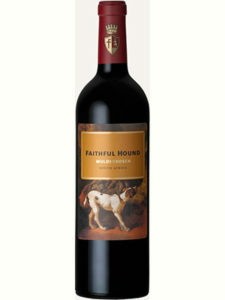 Wine has a bouquet of mocha and coffee beans with pepper and caramel that follow through on the palate. 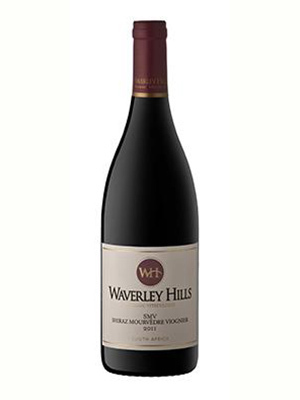 The Shiraz provides this blend with typical red fruit and spicy flavours, with Mourvedre providing berry and fresh herbal aromas. 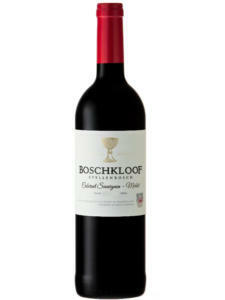 The Viognier complements the overall aromatic sensation and softness to accompany the wood.